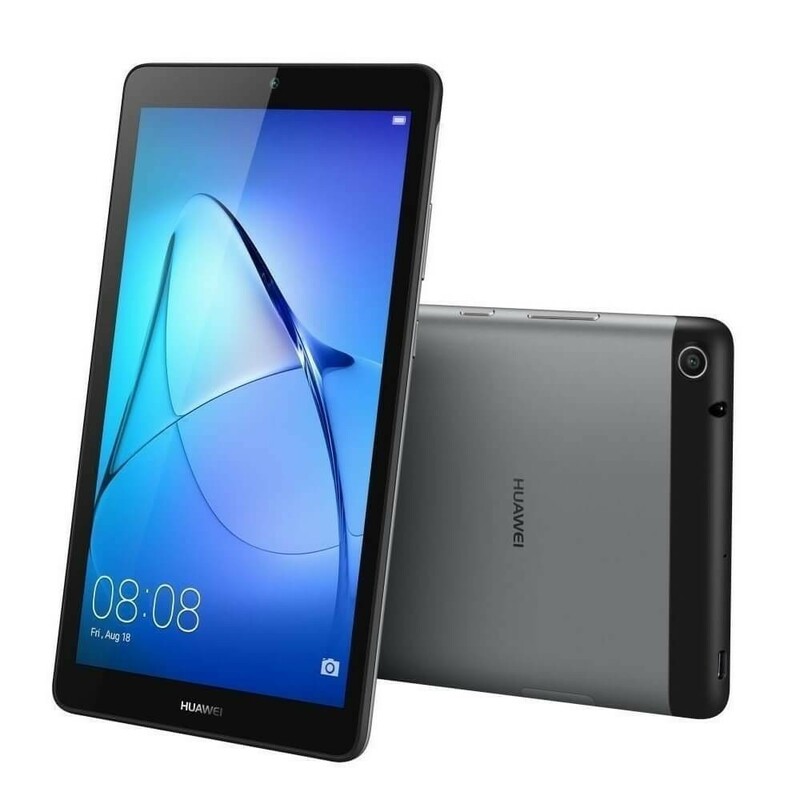 Huawei MediaPad T3 7.0 - Grey comes with a 7-inch touchscreen display with a resolution of 600 x 1024 pixels at 170 ppi. Under the hood it holds Mediatek MT8127 quad-core processor at 1.3GHz processing speed. The tablet packs 16GB internal storage which ca be expanded up to 128GB via microSD. As far as the cameras are concerned, the tablet packs an 2MP primary camera and a 2MP front shooter for selfies. 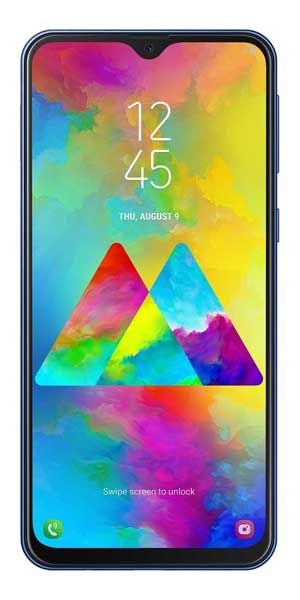 It runs Android Marshmallow and measures 179 x 103.7 x 8.6 mm and weighs 250g. 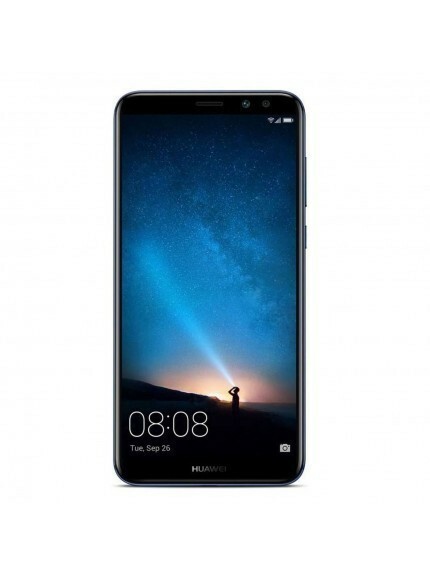 It has a battery capacity of 3100mAh and connectivity options include Wi-Fi, GPS and Bluetooth. Huawei MediaPad T3 7.0 - Grey is a 7-inch touchscreen display with a resolution of 600 x 1024 pixels at 170 ppi. It has a SIM slot and is 3G capable. It is 179 x 103.7 x 8.6 mm and weighs 250g. This tablet runs on Android Marshmallow. It holds Mediatek MT8172 quad-core processor at 1.3GHz processing speed, with Mali-450MP4 GPU. 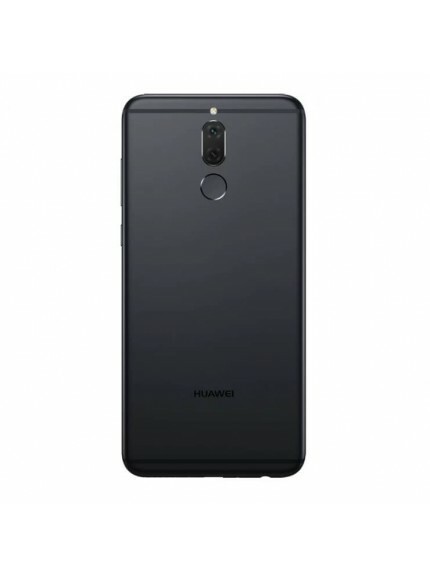 It features a 2GB RAM and 16GB internal memory and can be expanded up to 128GB via microSD. It has a 2MP front camera and 2MP rear camera. It sports 3100mAh battery capacity.